Caitriona Ní Cheannabhàin is an Irish performer from the west of Ireland. She has travelled nationwide singing her sean-nós songs and she doesn’t confine herself to her sean-nós repertoire but has also gone to compete in the Country Western Shows along side Gerry Guthrie on Glór Tíre 2016. 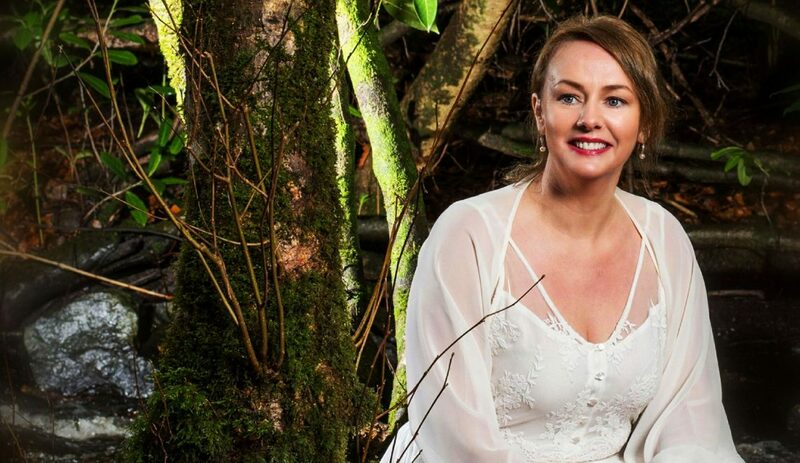 She has shared the big stages in Ireland and abroad with the likes of Dubliners, Daniel Ó Donnell, Sean & Matt Keane, Cunningham Family, John Hogan, Mike Flavin, Paddy o Brien, Derek Ryan, is regularly seen on Tv Station TG4 and is well known on the airwaves across the world.